Finger Exercises Book Five trains the late-intermediate or advanced cellist’s hand in strength and agility using double stops. The exercises extend through the higher positions and focus on building control and finger independence. 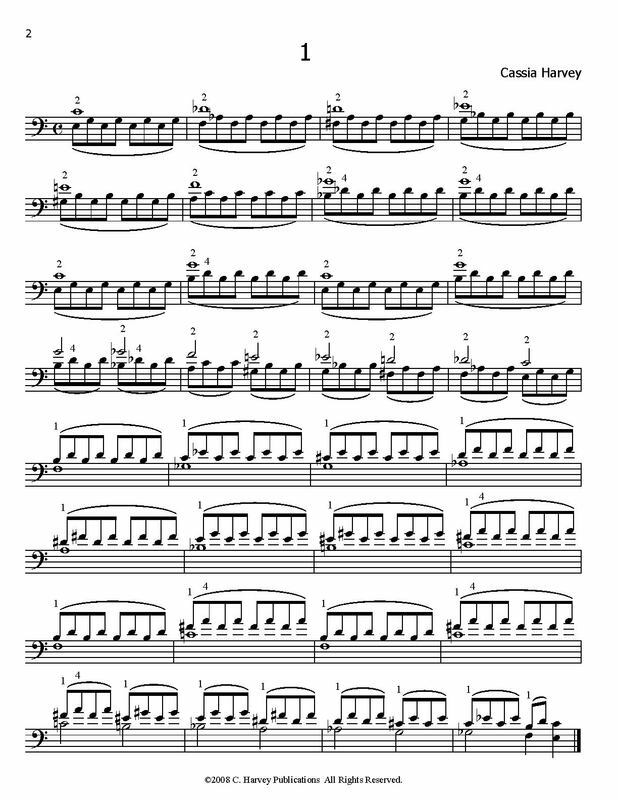 These cello exercises are intense and challenging; adding them to a daily practice routine is a highly efficient method for increasing left-hand and finger strength. Teachers can assign this book to their students to help them prepare for the double-stop sections in repertoire such as the Saint-Saens and Kabalevsky Concertos, while students can use this book to supplement traditional scale and arpeggio training.